tennis clothes for women is the matching gear for the sport with the little yellow ball and offers the perfect combination of sports and fashion. Whether for the WTA, the club or in your free time - our tennis clothes fit for all your needs and complete your appearance on the court. You get the optimum for your appearance in the club in our section skirts and dresses. Integrated shorts or underwear compose a very special show stopper. This provides the maximum of wearing comfort! A high claim for your performance, which shows at the latest in your next tournament. Especially dresses are little miracles -they fit perfect for your arrival and on the court. Details like color contrasts place fashion accents between net and baseline.3/4 pants bring feminine elements on the court and convince with a comfortable fit and light materials. Likewise score our sleeveless shirts in the area of your arms with lots of moving space. Play free that is our motto - with our tennis clothes you can fulfill your ambitions and hold all the cards to win the game. For this our brands, like Under Armour, Hummel, Head or Lacoste, took care of using only the newest and best materials, which provide you the most comfort. 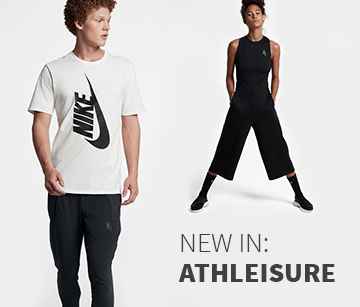 Breathable fabrics keep you dry on the court. They make sure your temperature management is always on point and you don´t freeze. Also Maria Sharapova and Ana Ivanovic benefit from this. In our pro player series you can find an overview of all our top star products. 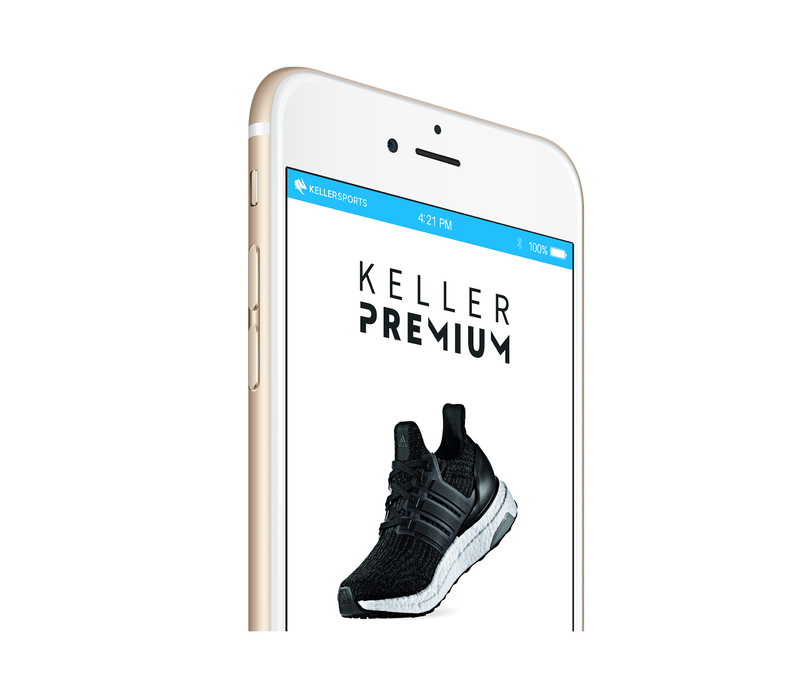 For you support we created our Keller Sports Product Matching Engine®. With little clicks you can filter the tennis clothes of our pro play series in different categories like price range, size or color. Of course we have lots of different other categories like tennis shoes or accessories for women. We chose our tennis clothe for women in various colors and styles, so you can arrange your outfit as you wish. If you need our advise, you can contact our tennis advisers via phone, chat or email. They can answer you all questions about our products.